Black Friday was largely a disappointment for retailers, but early indications are Cyber Monday wasn't. Walmart (WMT) said the Monday after Thanksgiving "was the biggest online day in its history for orders." The retailer has been promoting hundreds of items as part of its week-long cyber sale. While online sales have surged this season, in-store sales slumped on Black Friday. It was once considered the kickoff to the holiday shopping season, but has declined in importance as retailers spread out their deals, offer more options online, and open their doors on Thanksgiving Thursday. In fact, Walmart said last week that Thanksgiving was its second-biggest online sales day ever. 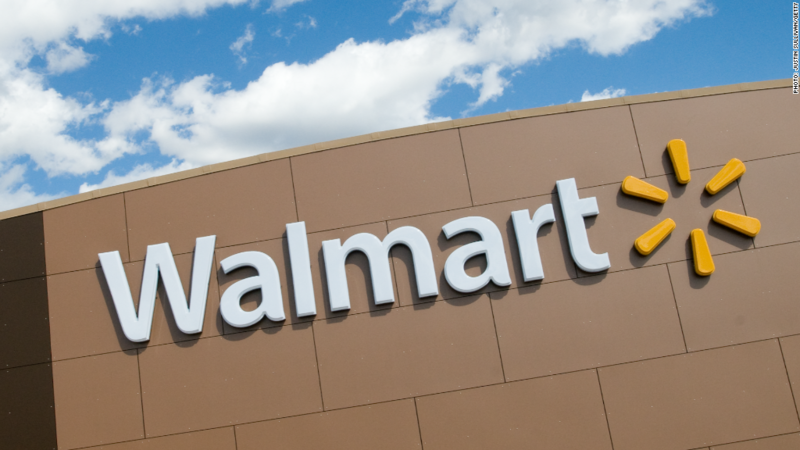 And from Thursday to Monday, Walmart said 70% of traffic to its site came from mobile devices. To grow its slice of the online market, it offered same-day, in-store pick-up on many online deals.